Are our kids ready for neoliberal education? Absolutely! Teaching a course is a lot of fun. The difficult part is to convert all these highbrow ideas to a group of 22-year old "kids" at 8:30 am in the morning. I really like the concept of serendipity (or is this just a justification for being glued to Google Reader and my new RSS feeds), but I stumbled across this blog post at the beginning of the semester: Are our kids ready for this? by Will Richardson from Weblogg-ed. And here this is serendipity squared: it talks about the same issue, but from a different perspective (how critical thinking-ish): A neoliberal education. From Wired. It is of course not really serendipity, since they all cater to the start of the new semester, and all educators are exploring these ideas, but still, it is fun to put these ideas together and to have somebody else clarify explicitly what I implemented in my course (implicitly?). 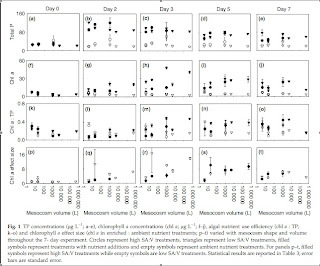 In our lab, we focus mainly on metacommunity dynamics, or how the interactions between dispersal and local environmental processes influence communities in the landscape. Since we are interested in communities in the landscape, we automatically deal with the issue of "scale". This is one of those very diffuse concepts in ecology, with as many definitions as scientists (temporal, spatial, conceptual, grain, ...). This recent article by Spivak et al. 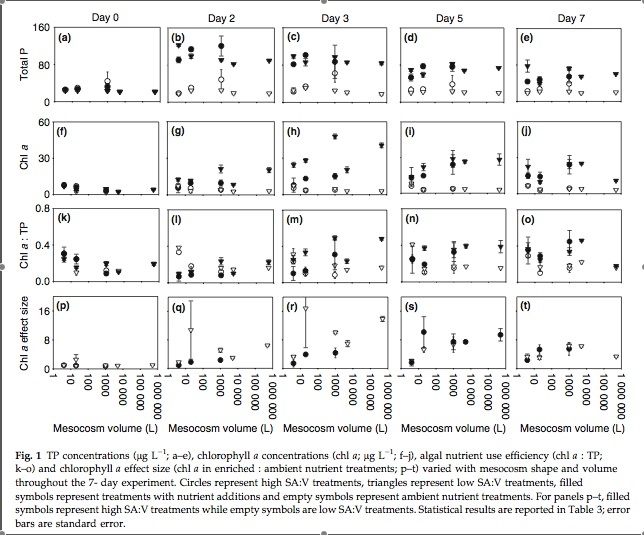 in Freshwater Biology tackles a problem experimentally that is not often studied in ecology: how applicable are the results of small-scale experiments for empirical (and by default large-scale) systems? This debate is normally fun to have with a beer, because it quickly becomes philosophical and driven more by personal believes then hard data. The novelty of this article (and also the boring part, in a way), is that it removes this debate from the beer to peer review, at least for freshwater eutrophication questions. My main confusion with this article is: "why did they publish it in Freshwater Biology?" Don't get me wrong, Freshwater Biology is a very good journal, but after skimming the article, I got the feeling that they were shooting for Ecology or Ecology Letters. So I will have to read it in more detail to see what the potential problems are with their design, data, interpretation. I predict that this article will soon show up on the most-cited list of Freshwater Biology (which makes it so much more unexpected for me that they could not publish in a higher-ranking journal. 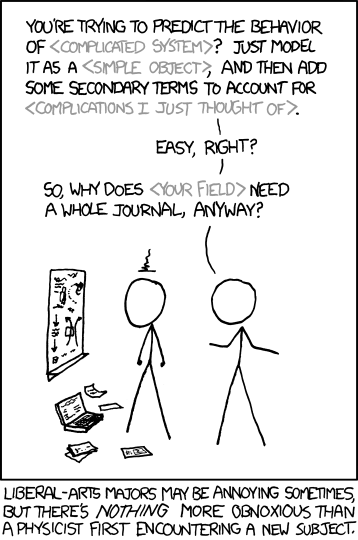 In our research, we solve the scale problem related to scaling up experimental results to empirical systems by .... choosing an empirical system that has the same scale as our experimental units! That is why rockpools ... rock (pun intended), and why we will use this article to justify our research to real limnologists. As an undergraduate, I always dreaded group work. Being an introvert, I always preferred to do things on my own, especially when I didn't know my group members. The first phase of group work is the worst (in my opinion)--getting to know each other and revealing our egos. Who are these people? Do you like them? Can you work with them? Do you connect, or exist on completely different planes? The idea is that you gets your students to form their groups in class. 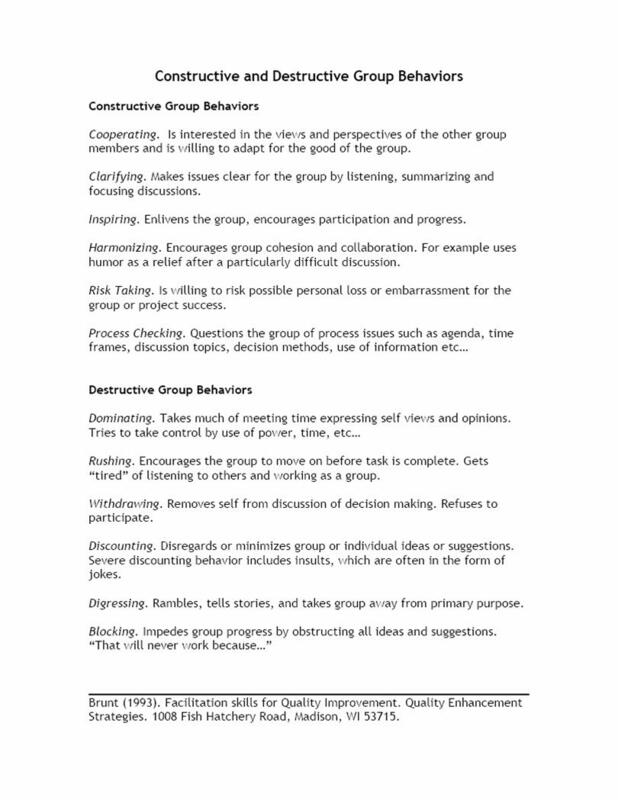 When they are sitting in their groups, you give them this one-pager and ask them to each identify one Constructive Group Behaviour that they know themselves to exhibit. The students then share their responses within their groups. Immediately, each individual knows one of their personal strengths, one of the ways they can contribute to the group. You then do the same for the Destructive Group Behaviours. 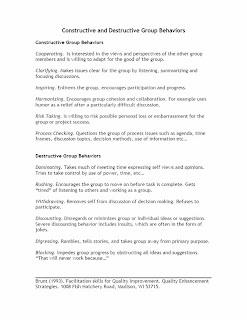 With this category, you tell the students that their fellow group members can (nicely) call them out on their "bad" behaviours, when and if they start displaying them. In this way, every student feels more accountable about their words and actions. They have self-identified one interpersonal skill that they can work on, and everyone else in the group is there to help them with it. In return, they help their fellow group members with theirs. In my experience, this activity creates a "safe space". The students drink in the supportive environment and use it for academic as well as personal learning. Almost magically, the introverts talk more and the extraverts talk less...and the group work becomes more like teamwork. Intelligent persons have written wonderful books about creating good graphs. Today, I received two graphs in my Google Reader, and they make such powerful/funny statements that I had to show them, especially since they are visually so comparable. It's very unlikely that anything in my research career will produce anything that funny, or could influence the voting behaviour of a whole nation, but we can only try. Are you intrigued by these snippets? Then go over to Amanda's latest blog post.